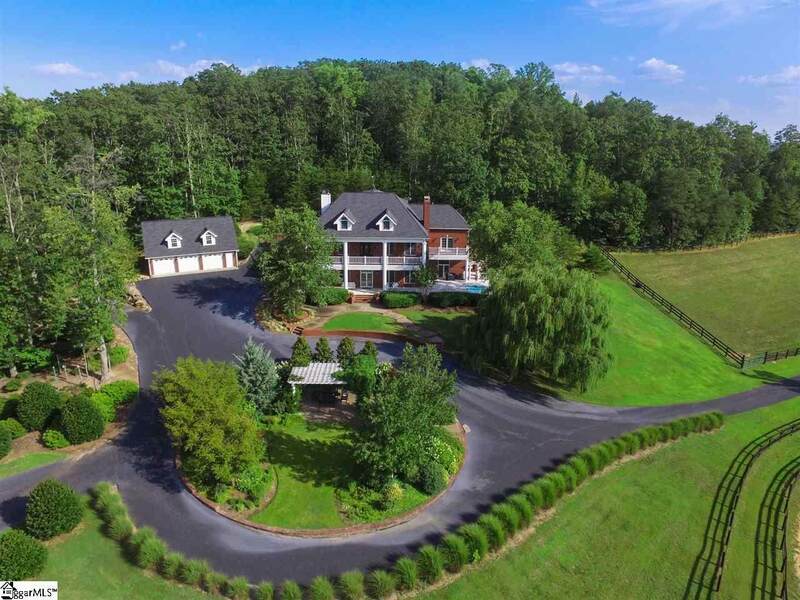 Discover this beautiful plantation style country estate on 30.9 acres of breathtaking mountain views, fenced pastures, 2 riding arenas, and wooded trails. The property includes the main house, guest house, caretaker's apartment, workshop, Morton 6 stall barn, 3 car garage and equipment barn. Al buildings are accessible by private, paved roads. The main house is built on 3 levels with several entrances. The main level features the master bedroom with marble bath ensuite, 2 story living room, music room, breakfast room with built in pizza oven, Viking kitchen, powder room, guest bedroom with ensuite bath and separate entrance, study and large balcony with spectacular views of the estate and Glassy Mountain. 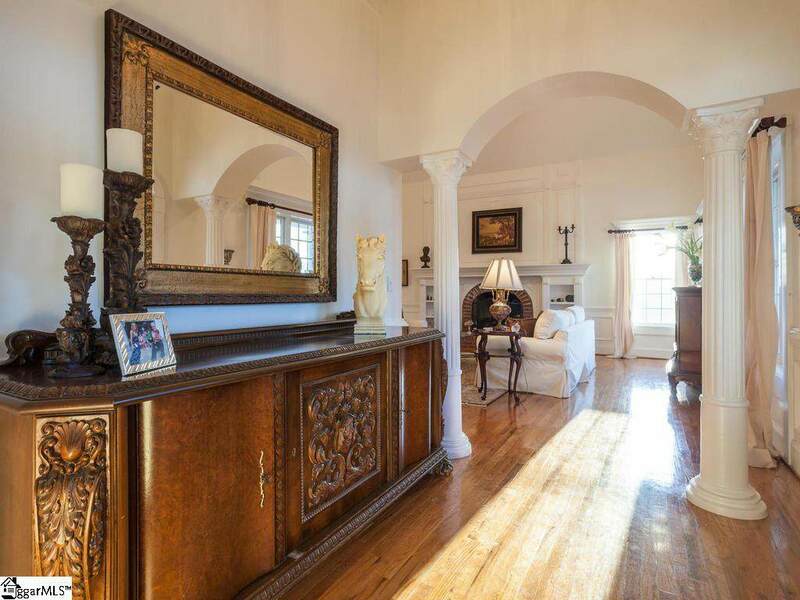 The lower level has a custom designed dining table for 20, 5 star catering kitchen, billiards room, built in bar, media room, fitness room with entrances to the large porch with an in ground heated pool and barbecue area. The guest house has a separate garage and entrance. There are 3 bedrooms and 2 bathrooms , kitchen, living and dining room, large stone fireplace and walk out deck. There is an RV pad beside the 6 stall Morton barn. The property is landscaped and park like with magnificent views from every vantage point. The 3 car detached garage has abundant storage above and there is a large equipment barn below with a caretaker's apartment. In addition to all of the features mentioned, there is a new roof on the main and guest house, a generator on a service program that powers the entire house, Sentry alarm system in both houses, culvert and drain system throughout the property, (2) 1000 gallon propane tanks with the main house and (1) 250 gallon tank with the guest house. Both houses are wired for satellite tv, phone and fax lines. Storage Space Garage Out Building Out Building W/Elec. 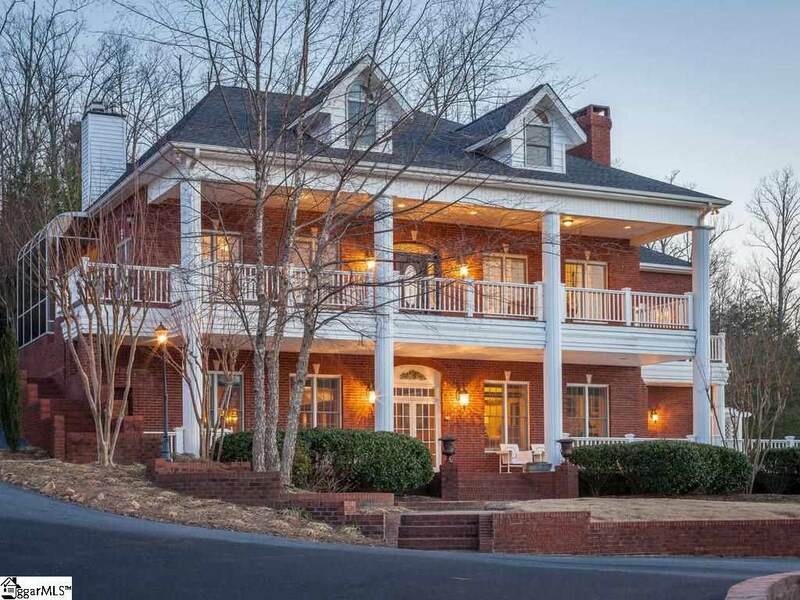 Listing provided courtesy of Meg Atkinson of Blackstream International Re.